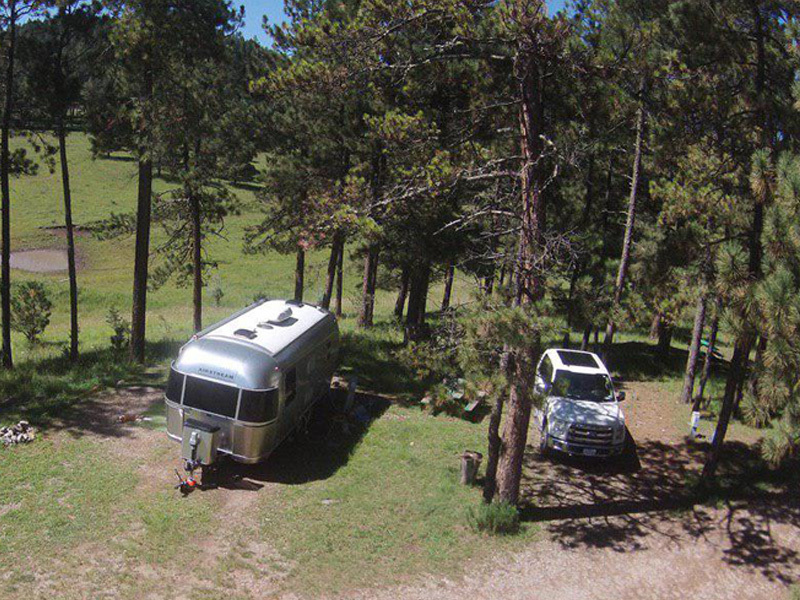 16 Springs - Worth The Drive - Lincoln National Forest, Cloudcroft, NM. In a rustic country setting. Second star to the right. And straight on till morning. 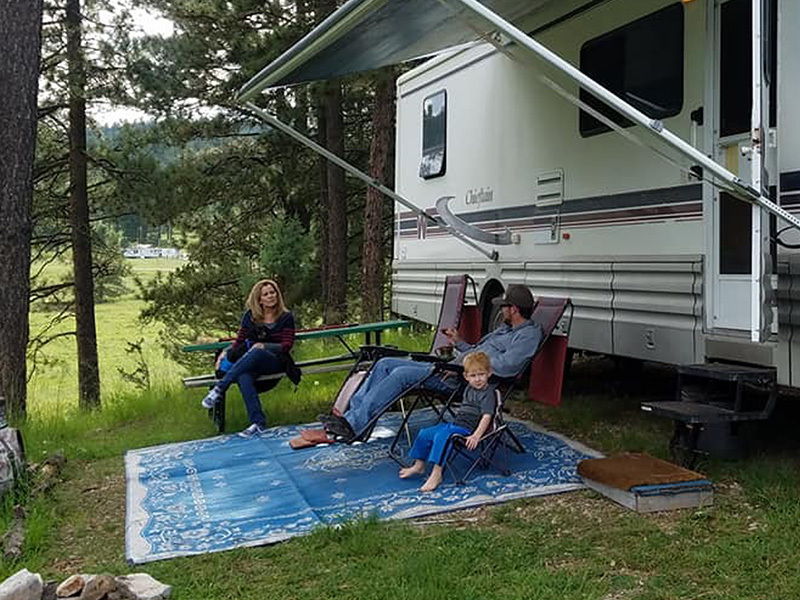 Nestled in the heart of the Rocky Mountains, Lincoln National Forest, and at the center of a working cattle ranch, from its location at 7,600 feet above sea level, 16 Springs Canyon RV Park remains one of the Southwest’s most beautiful natural environments. 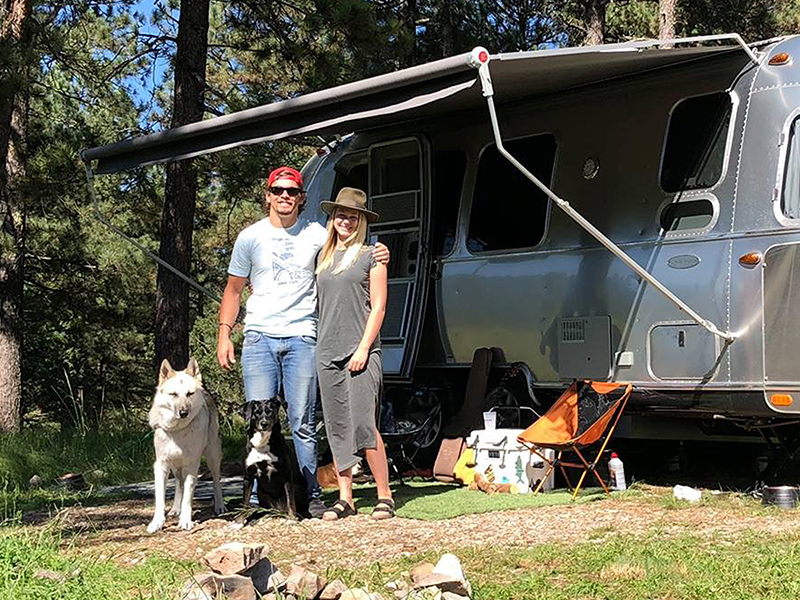 Summer days are warm enough for shorts and short sleeves; however, guests should always come prepared with jackets and warmer clothing, as a sudden rain shower in the afternoon can chill the mountain air. 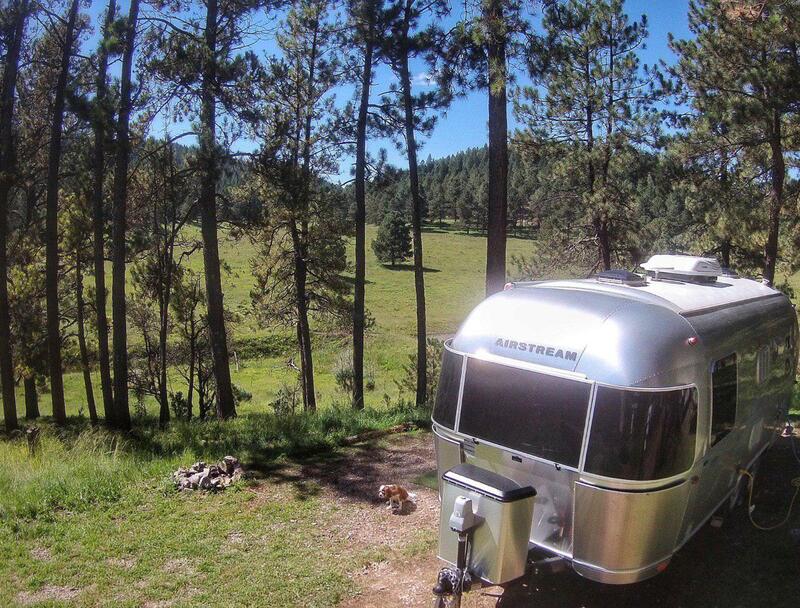 Located less than 30 minutes from Cloudcroft, NM, the park is readily accessible year round. Originally homesteaded in 1887, we're off the beaten path, but well worth the drive. Family owned for 130 years. 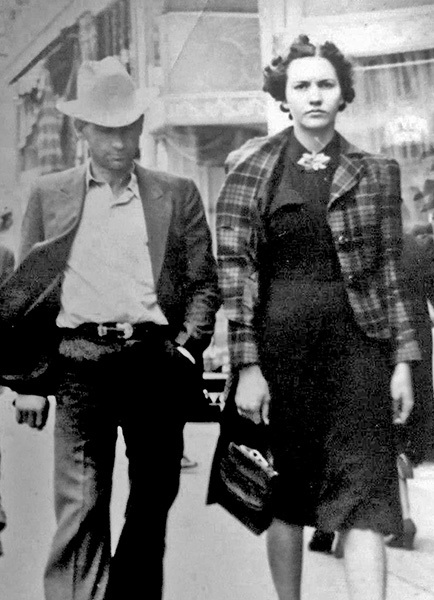 Sara Jo and Karl Patterson. This park offers majestic scenery with clean facilities. Wonderful camp hosts. My most favorite place to get away from it all!! Now open year round. 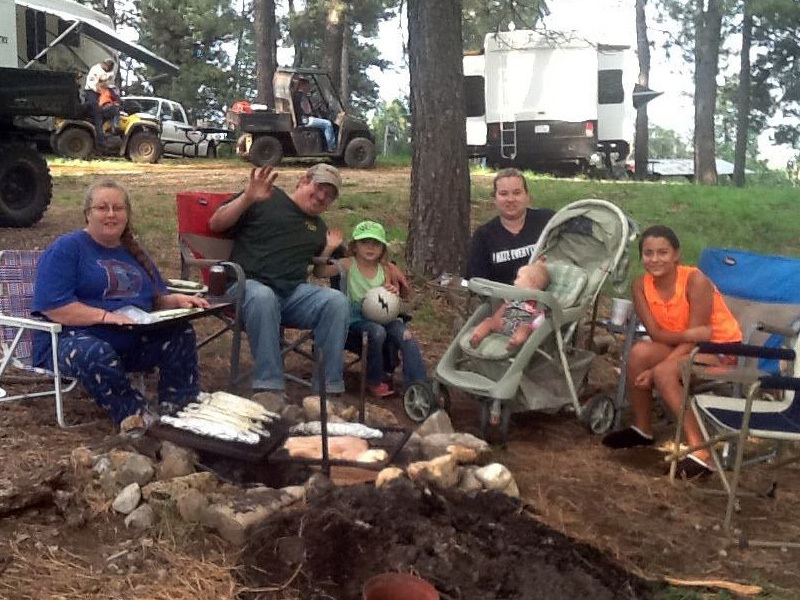 Our first time there and it was peaceful, beautiful and the staff was fabulous…can’t wait to go back! Very nice host, washer and dryer with two showers. Nice views. 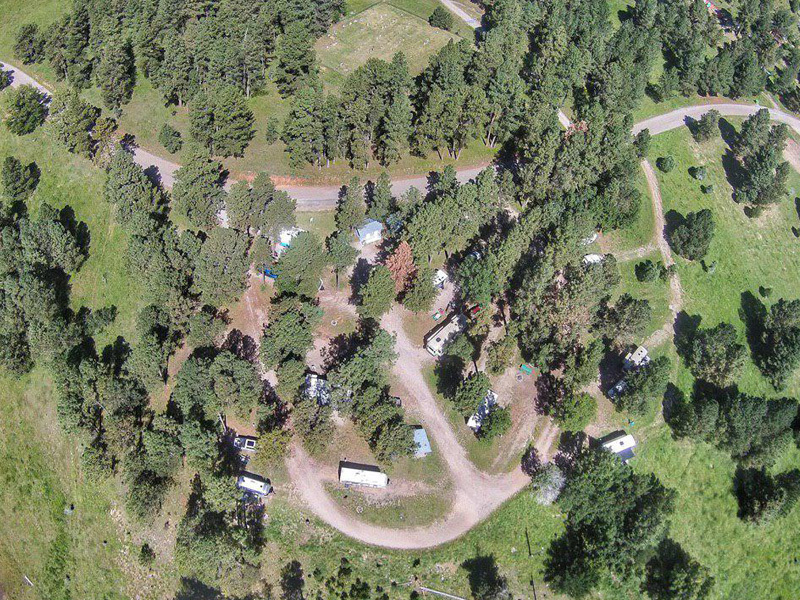 Rates include two adults and two children. Additional guests (six years old and older) are charged $6 per day. Maximum of eight people per site. 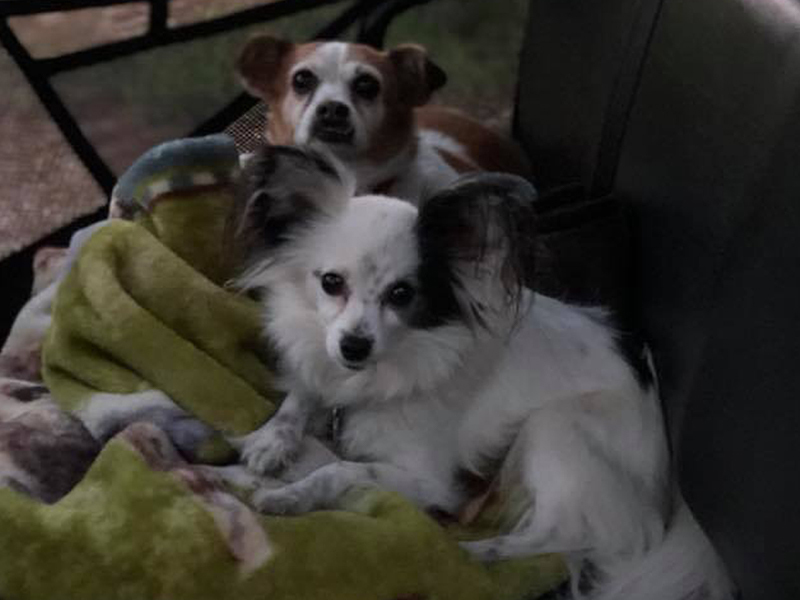 We are a pet-friendly resort and allow up to three pets per site. Pets must be kept on a leash (6′ max) at all times while outside and cleaned up after. 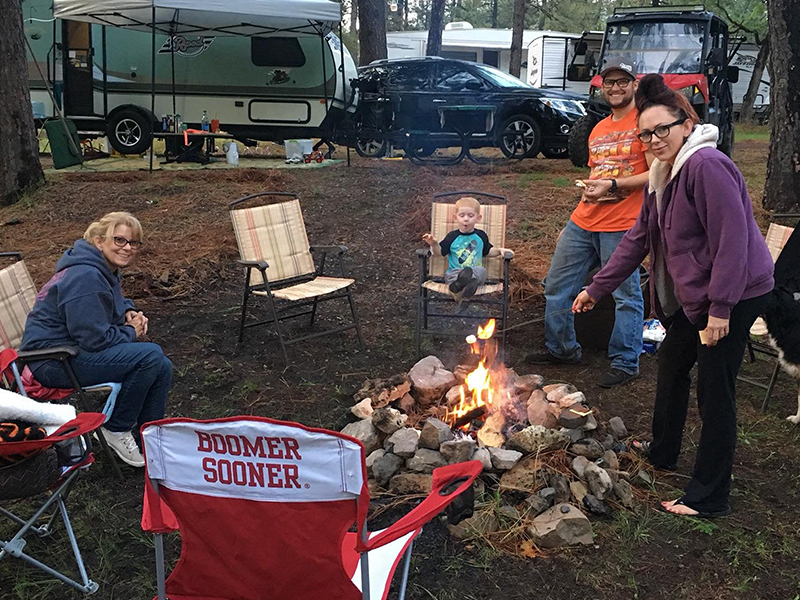 Read our campground policy guide. Wonderful adventures for all ages. 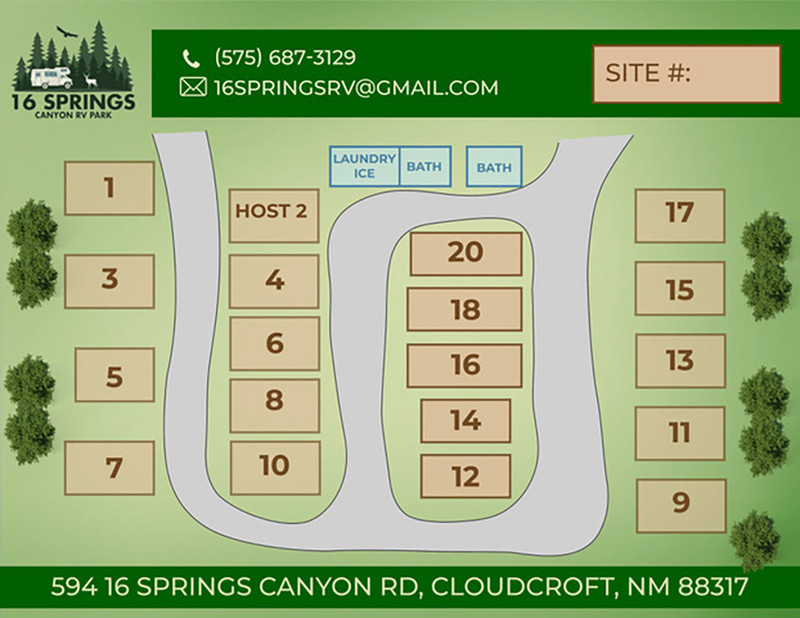 An all-RV accommodation and incorporating the highest standards suited to today’s traveling rigs, 16 Springs Canyon RV Park is the ideal campground. 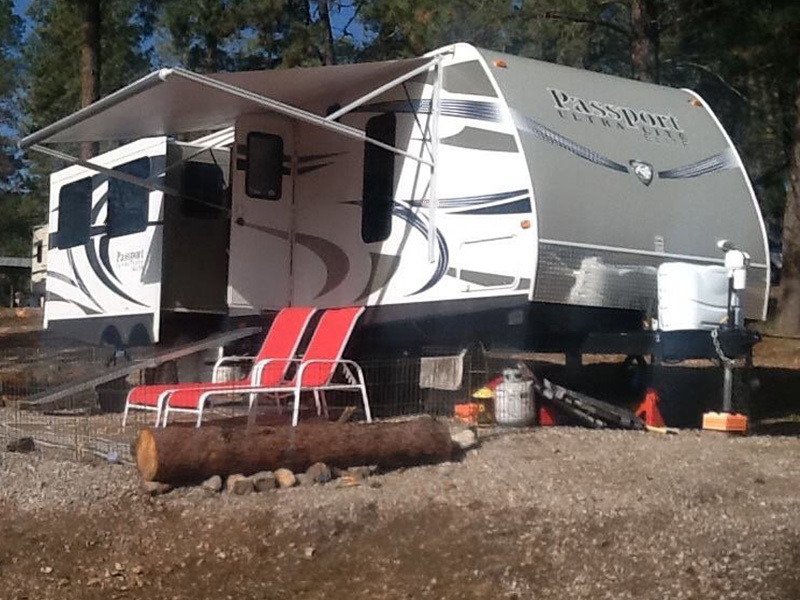 Our beautiful park enjoys majestic mountain and valley views. 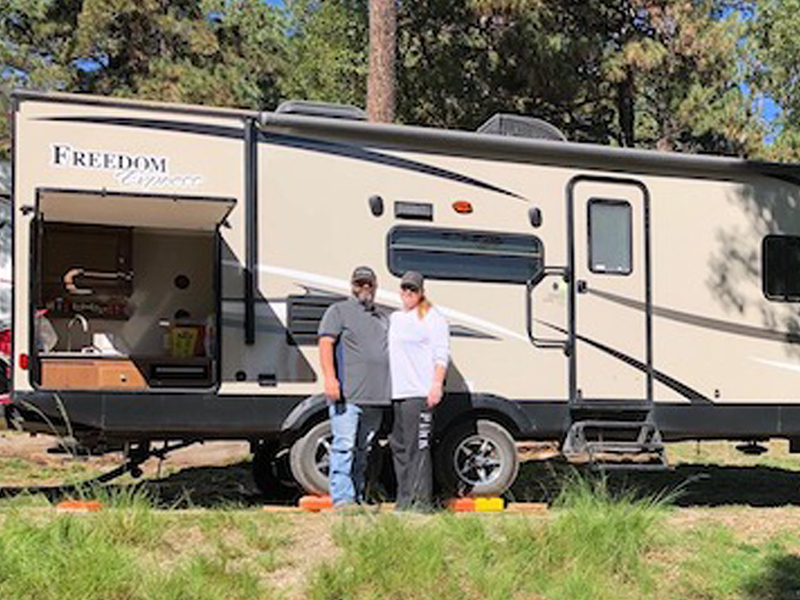 We’re a short scenic drive away from shopping, dining, waterfalls, hiking trails, fishing streams, lakes, and monuments (historical and natural). Our naturally lush landscaping allows plenty of space to gather around with friends and family. As a small, intimate park of 20 spaces, most offer full hookups. We also have an onsite dump station. 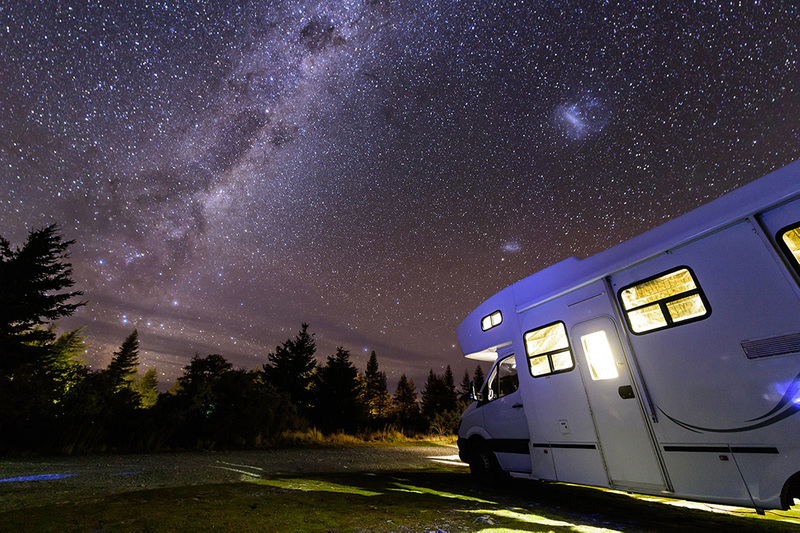 Guests may rent a site for a single night, a week, or an entire month. We allow one tent per site for the little ones and extra guests. 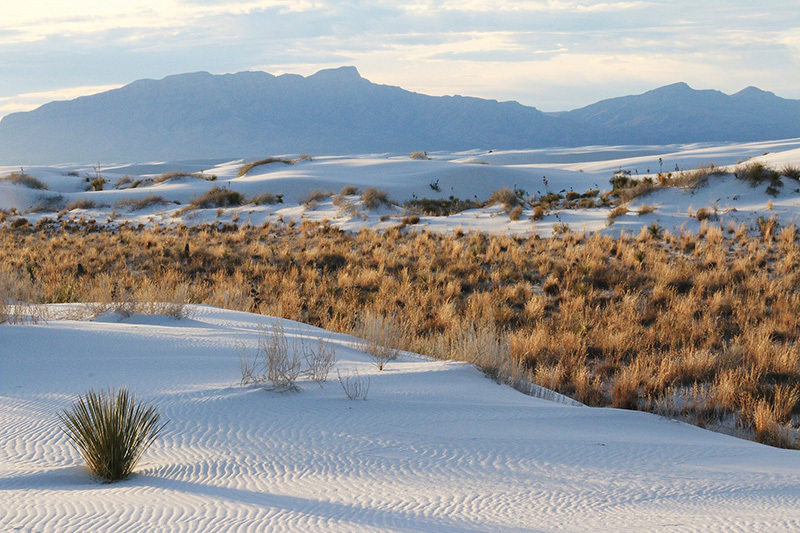 Rising from the heart of the Tularosa Basin is one of the world’s great natural wonders – the glistening white sands of New Mexico. Experience great wave-like dunes that have engulfed 275 square miles of desert, creating the world’s largest gypsum dune field. Witness high ancient sea ledges, deep rocky canyons, flowering cactus, and desert wildlife—treasures above the ground in the Chihuahuan Desert. Below the ground are 120 caves, along with vast underground chambers, up to 250 feet high, filled with amazing formations of many colors and shapes. 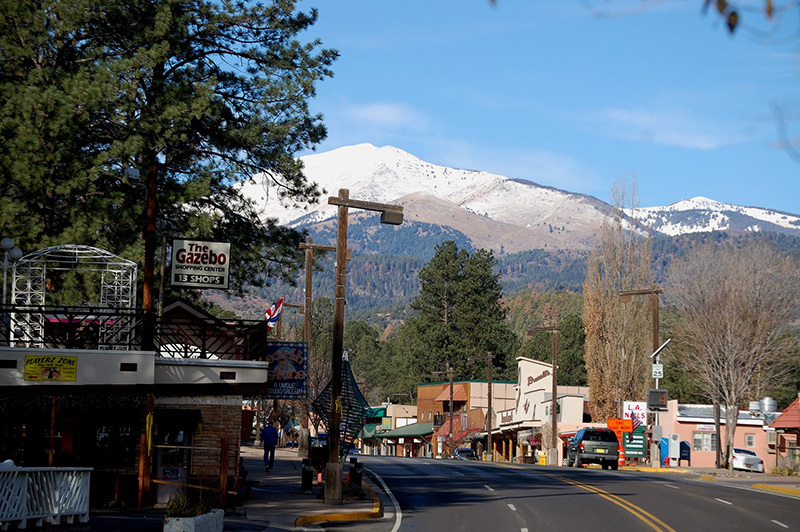 Sierra Blanca is home to Ski Apache, which also has Zipline tours during Summer months. The Ruidoso Downs Race Track and Billy the Kid Casino offers live horse racing. There are pony rides for kids, an ‘old west town’ with gift shops, a pistol range and gold panning. There is also live music, outdoor cafes and restaurants along with museums and shopping aplenty. Grindstone Lake is also nearby for great day fishing. 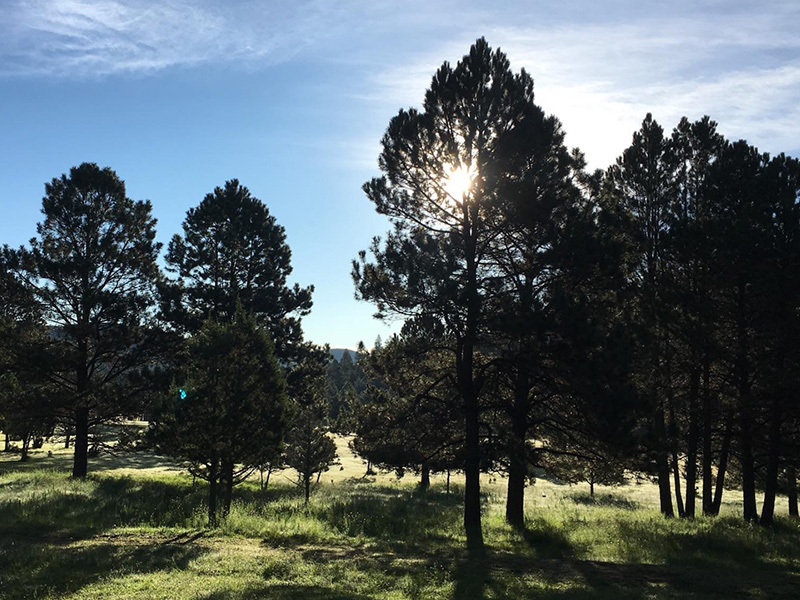 Don’t forget to stop by the Inn of the Mountain Gods on your way out of town for fishing, canoeing, concerts, golf or just trying your luck at their world-class casino. Visit over 155 years of history — from military garrison to tuberculosis hospital, and once serving as a WWII internment camp. 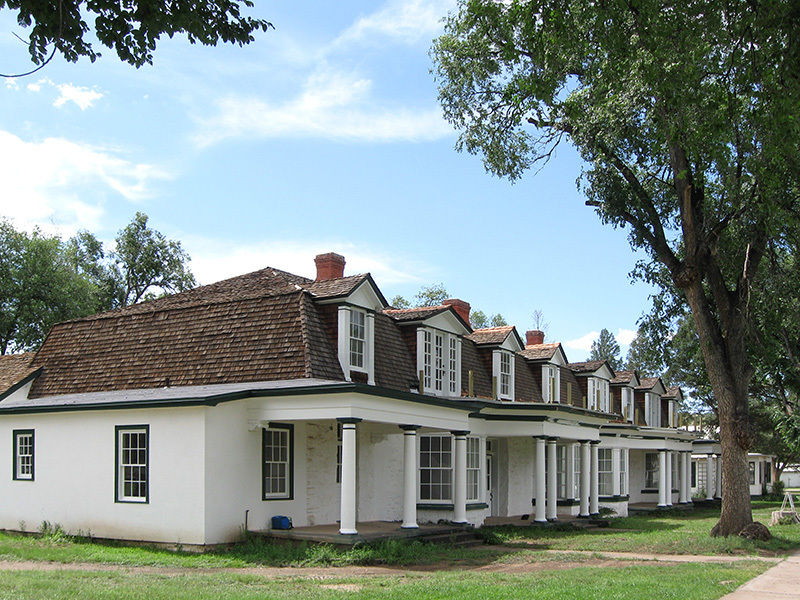 Fort Stanton has been home to Kit Carson, the Buffalo Soldiers, ‘Black Jack’ Pershing, German prisoners, Geronimo and Billy the Kid. 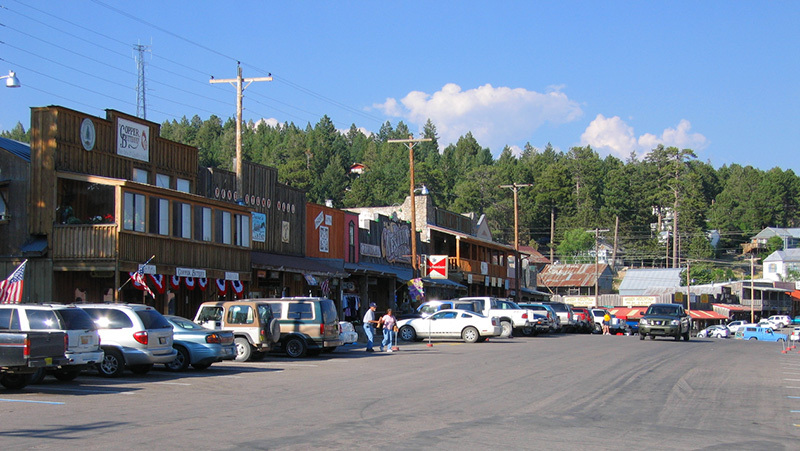 Cloudcroft is a beautiful, peaceful small town located within the heart of the Sacramento Rocky Mountains. Highlights include a thriving business district, artists’ galleries, and numerous retail and gift shops. 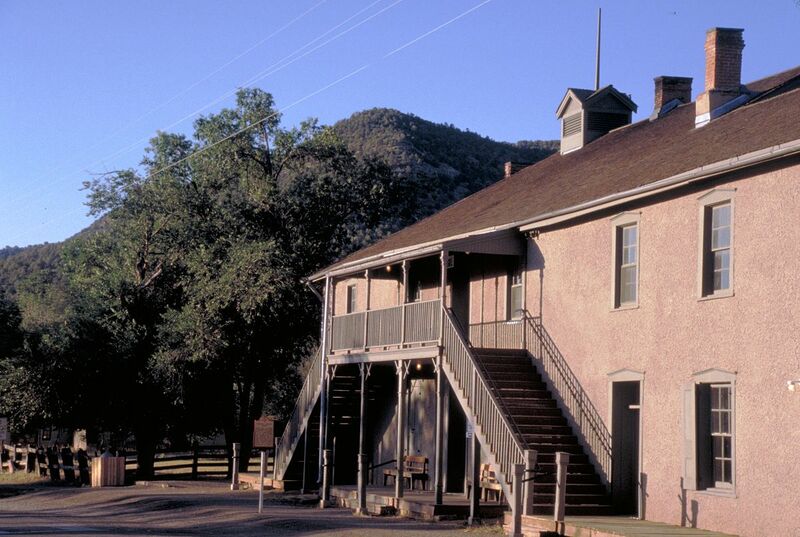 This National Historic Site is considered by many historians to be the most authentic old west town remaining in the United States. Learn about the players straight from the pages of history — Billy the Kid, Sheriff Pat Garrett, John Chisum, Alexander McSween and John Tunstall. East on Hwy 82 for 8.5 miles. 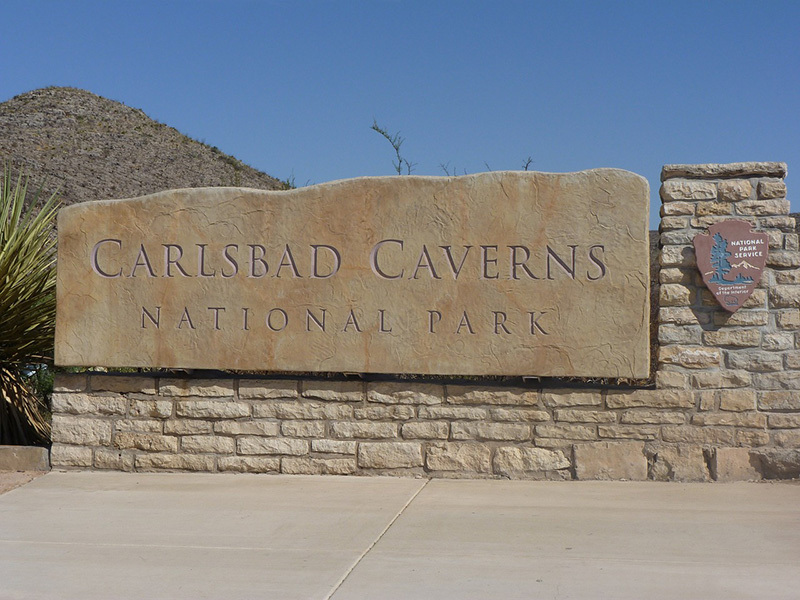 Proceed 10 miles from Mayhill, then turn north on 16 Springs Canyon Road for five miles.